Ballistic Friends Toys from the Kong Wubba Line: Tough Enough for Your Dog? Ace the Boston Terrier challenges one to see whether it can withstand a tough game of tug. What's able to leap tall sand dunes in a single bound? Ace in a Superman T-shirt, of course! Can Dog Toys and Grooming Products by Hartz Withstand a Summer Day with Ace? 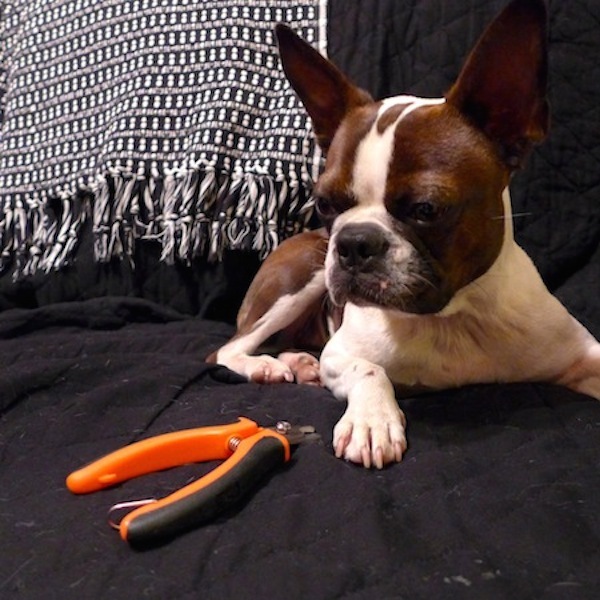 My Boston Terrier plays with toys, then tries shampoo, brushes, clippers, and a even a wee-wee pad. Seriously, who comes up with these? Dog toys these days are a running commentary of modern human culture. That's not always a good thing.